New Van, New Season, New Awards…? 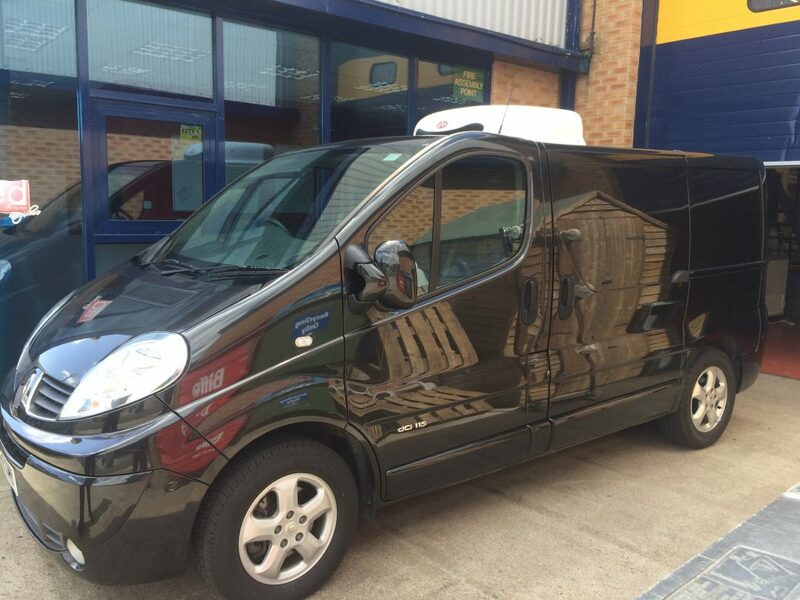 So this blog is a mix up of a few things we want to tell you about… Firstly and very exciting for Joe the delivery driver… A new van! 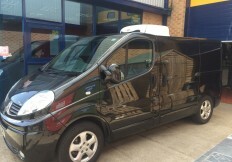 Yep today we took delivery of our new Black Freezer Van. I think you will agree that with our branding colours being Black and Gold this the perfect addition to the team. We would like to thank Gary at GWA Cars & Finance and their new business South Coast Vans based near Chichester for supplying the Van. Also Rob at Glacier Vehicles in Coulsdon Surrey for the freezer conversion! So its a very promising start to 2015, let it long continue and thank you to all our new outlets and our existing ones for all your continued business and support! This entry was posted on Tuesday, May 12th, 2015 at 1:06 pm by SICC and is filed under New Outlet, News & Events. 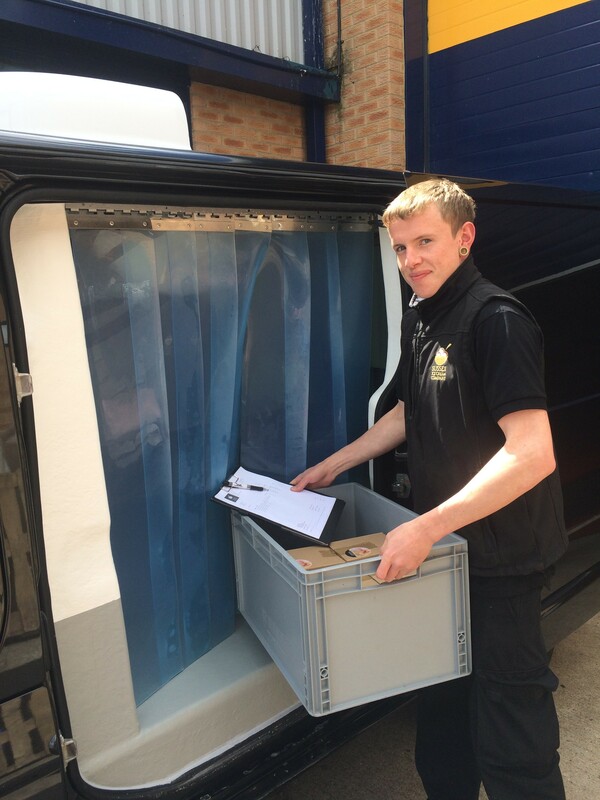 As the business develops perhaps we can help with sample delivery / distribution outside your current hinterland. We deliver nationwide – especially to supermarket head offices – for a variety of niche food producers at rates broadly more compassionate than the likes of Igloo.